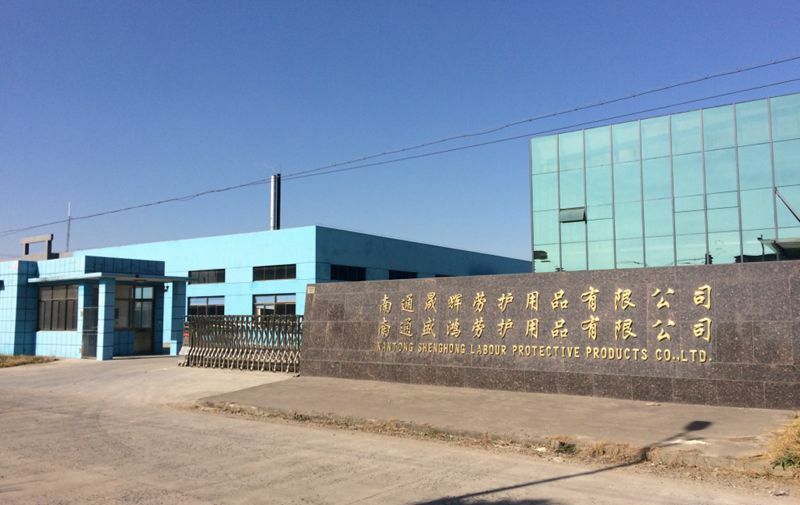 About Us_Nantong Shenghong Labour Protective Products CO., LTD.
Nantong Shenghong Labour Protective Products CO.,LTD is located in Rudong County Jiangsu Province, factory covers an area of 12000 square meters. 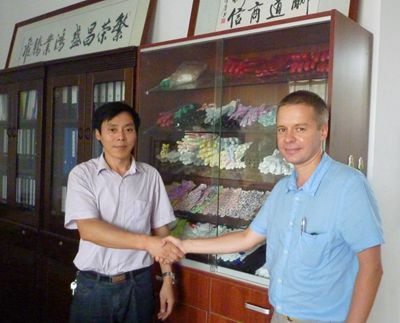 There are 100 staff working at Shenghong, we have automatic PU coating line and automatic Nitrile or Latex line. Our company is specialized in producing working gloves, the major products are knitting gloves , PU gloves, nitrile gloves, latex gloves, dotted gloves, garden gloves and so on. Our production is up to 2500,000 dozen per year. 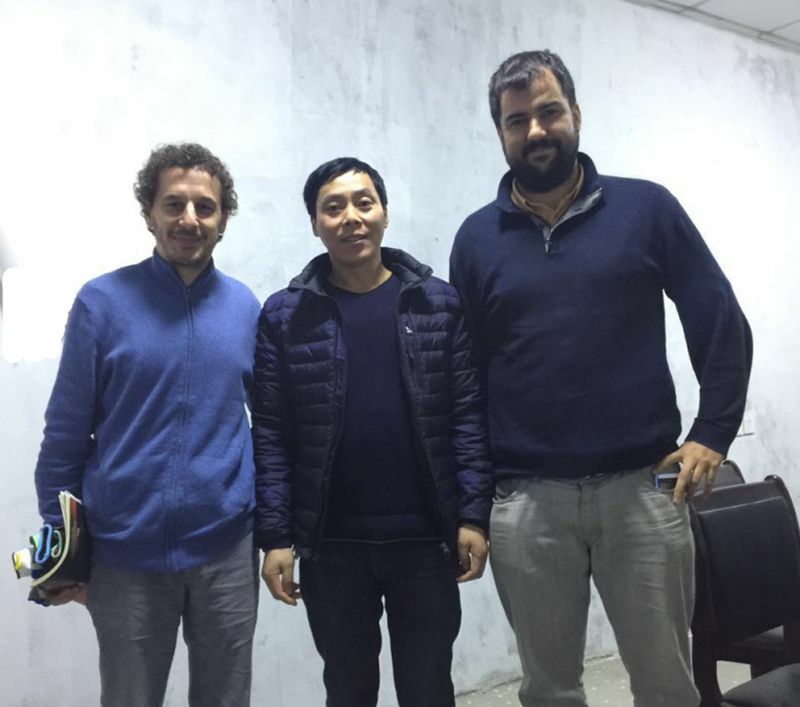 Our company has been sticking to the operation conception of“exploitation and innovation, faith and mutual benefit ” we do our utmost to provide clients cheap but excellent products and high-quality service. Nantong Shenghong Labour Protective Products CO.,LTD. warmly welcome customers at home and abroad come to negotiate the business, join hands in creating refulgent tomorrow!